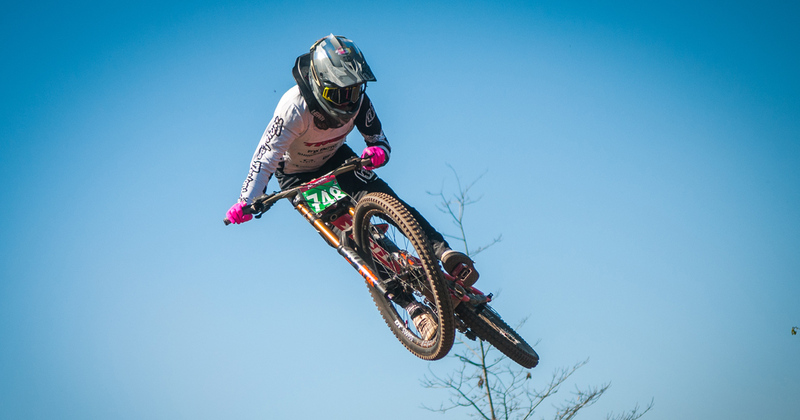 Oisin O’Callaghan has got his 2019 mountain bike campaign off to a winning start by claiming victory at the round three of the Portuguese DH Cup in Lousã. 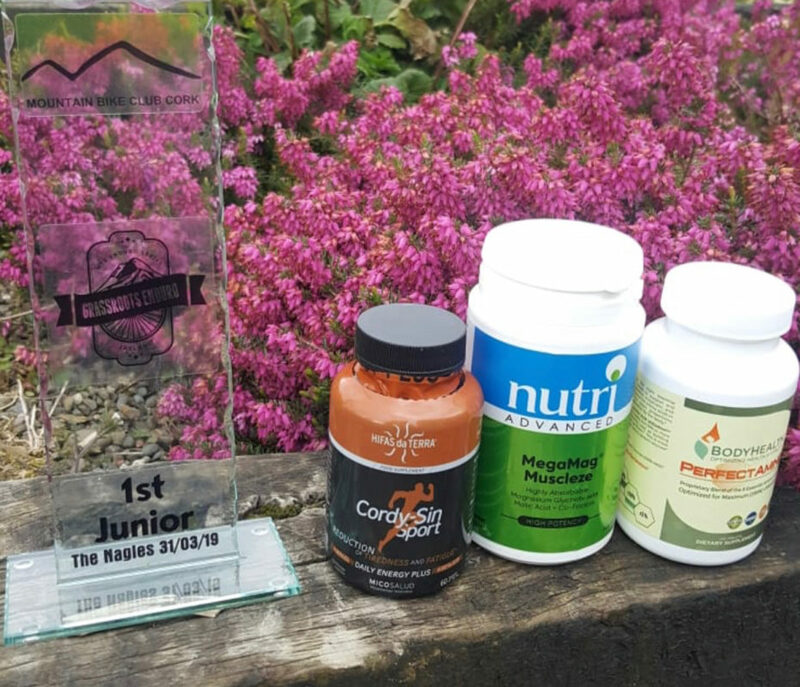 After a fantastic offseason FX supplements athlete Oisin O Callaghan deliveres in Portugal and we are delighted to have such a fantastic athlete wear our FX brand on his jersey on the international stage. 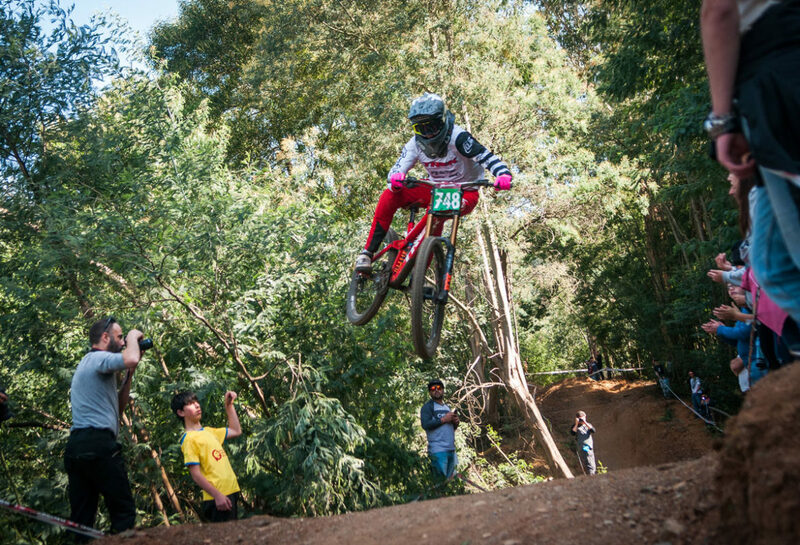 Competing in the 15-16 Boys category, O’Callaghan blitzed the UCI Downhill-spec course to claim a confidence-boosting 1.5 second margin of victory over nearest competitor Nuno Reis. 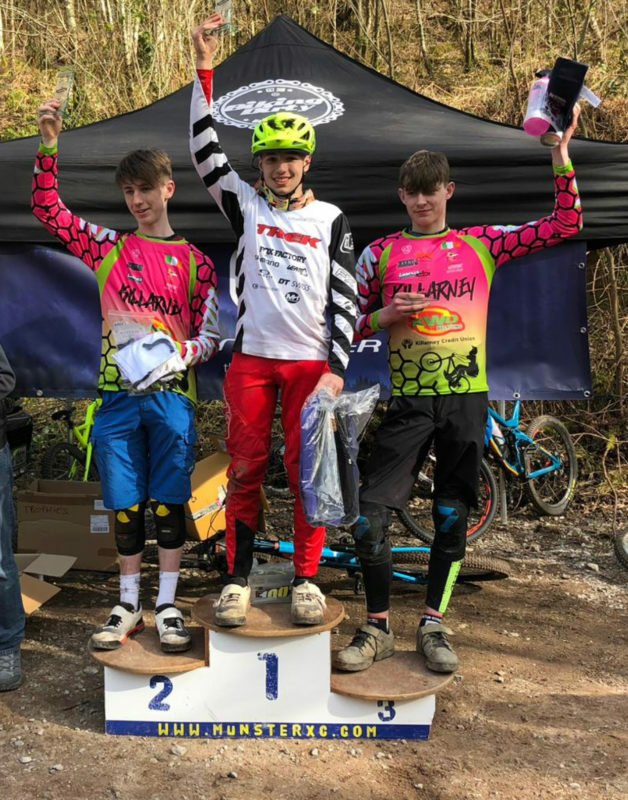 Keen to put his winter training into action on the course that will feature in the 2020 UCI World Cup, 15-year-old Oisin – together with his father Chris – travelled to Lousã, north of Lisbon to compete. Immediately gelling well with the dusty, fast, steep and highly-technical Portuguese track, Oisin set the tone with the fastest time in his seeding run. Building on that, the youngster then impressively went a further five seconds quicker to cement his place at the top of the podium. His race time was also quick enough to place top three in the 17-18 category or top-30 in Elite! This entry was posted in Mental Health and tagged grassroots. At FX Supplements, we want you to be completely satisfied with your purchase. If for any reason you are unsatisfied with your products contact us within 7-days and we’ll make it right!